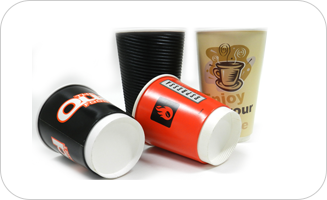 The EAGLE-1800OW outer sleeve paper forming machine is suitable for the production of insulated double wall cups for hot coffee, hot noodles, and soups and even inner plastic cups. It can reduce the production costs and can use duplex board for the sleeve. The EAGLE-1800OW has a very good reproduction with the major instant noodle companies in China and Japan. Up to 200 cups per minute can be produced, from 5oz to 36oz. It has a simple forming structure and a highly regarded inner-cup turning transferring station. 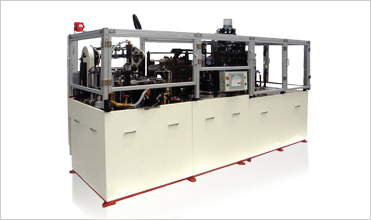 As with all ACE PACK machinery, tooling, maintenance and operation are simple and efficient. • Production Speed: Max. 200 cups per min.